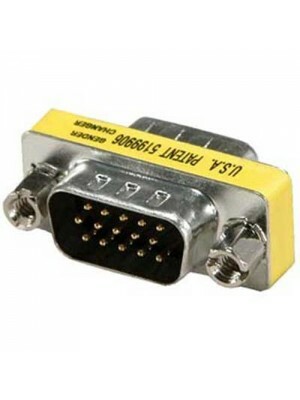 Slimline Gender Changer HDDB15M to HDDB15M converts a High Density DB15 Female connector to High Density DB15 Male connector. 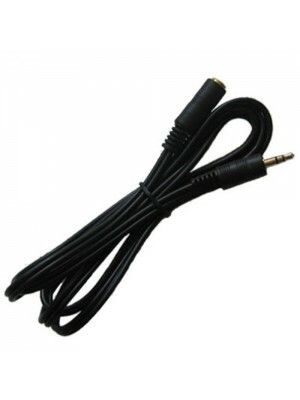 Slimline - Display gender changer - HD-15 (M) - HD-15 (M)..
Extension cable for a 3.5mm jack. 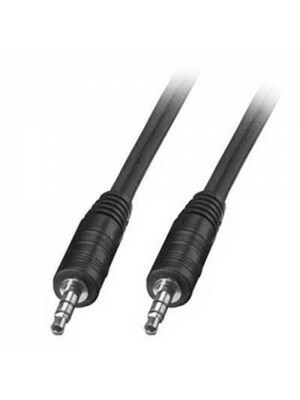 Length of 1m, useful to extend headphones length or AUX cables.Features: Extension cable for 3.5mm jack Length of 1m Extend headphones or AUX cables.. 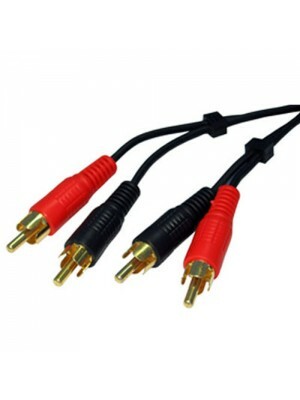 This great quality cable has 3 phono (RCA) plugs to 3 phono (RCA) plugs, a complete 10m cable with Gold connectors. 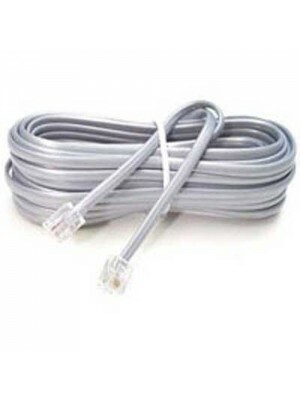 This cable is commonly needed for hi-fi connections, DVD players and TV's. The yellow connector is used for video and the other two c.. 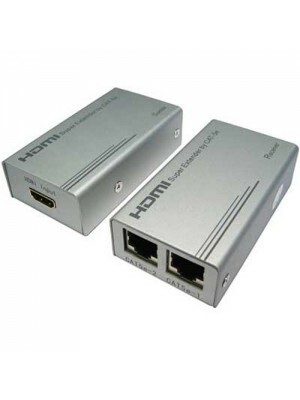 The HDMI Extender by CAT-5e/6 uses two pieces of CAT-5e/6 cables to extend the HDTV display up to 30 meters. For 1080p use Cat6 cable. 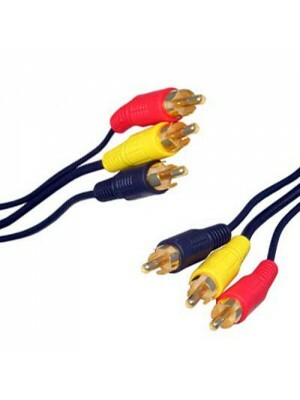 It not only breaks the limitation of the HDMI cable transmission length, but also CAT-5e/6 has more flexibility an..
Scart cable ideal to connect your TV to a DVD player, Sky box, VCR and more. 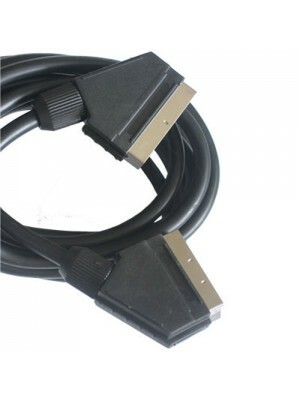 Male to male connection with a length of 3m.Features: Scart cable Connect your TV to your DVD player, Sky box, VCR and more Male to male connection Length of 3m.. This 4 way switched power lead runs on a 13A fuse. 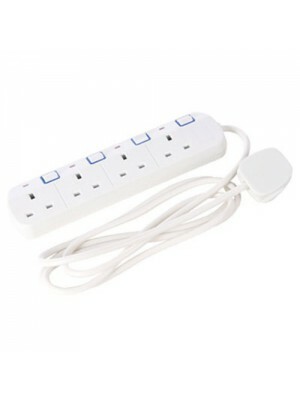 It can help save you energy as each of the four sockets has a switch. Meaning you don't need to power all four, just the ones that you need. Above each socket is a red neon power indicator light, so ..
A four way splitter with one coaxial plug leading to 4 coaxial sockets. For use with wideband signals such as VHF, UHF and FM. 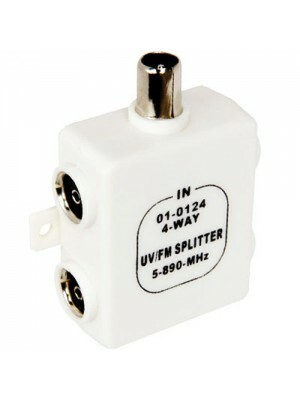 The splitter has a frequency range of 5 - 890MHz. .. 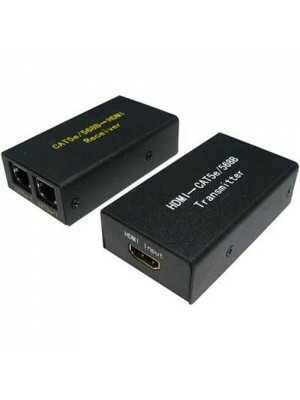 The HDMI Extender by CAT-5e/6 uses two pieces of CAT-5e/6 cables to extend the HDTV (Up to 50meters for 1080p using Cat6) It not only breaks the limitation of the HDMI cable transmission length, but also CAT-5e/6 has more flexibility and convenience..
Twin phono cable for extended audio needs. Male to male 2 x RCA M - 2 x RCA M connection. 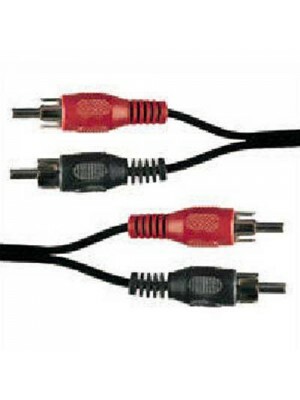 Black and red cables make it easy to identify connections for left and right audio. Length of 5m.Features: Twin phono cable Male to male connection 2 x R..